Doors and gates wear out hinges and posts over time. Weight, size, and constant use can contribute to hinge wear. 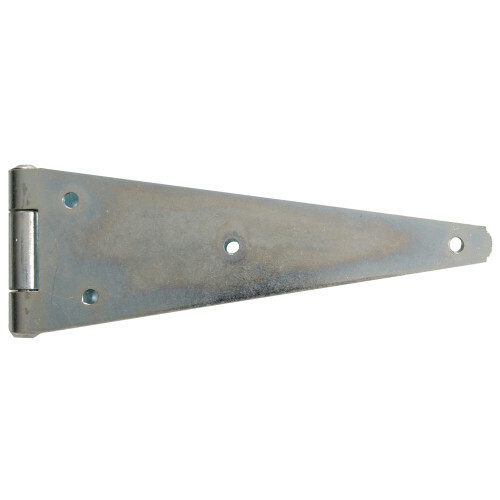 When combined with a narrow mounting surface, standard t-hinges concentrate stress resulting in failure. 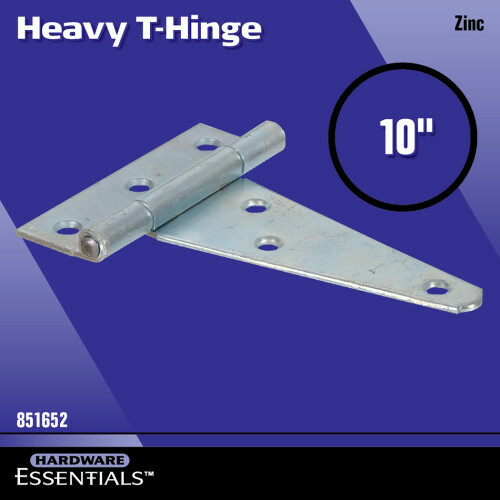 With Hardware Essentials Broad Heavy Duty T-Hinges the stress on a mounting surface is more evenly distributed. A wider strap provides better support and stability. Great for 4 x 4 posts. Available in several sizes and finishes.